Robby and I had an incredible night at The Haunted Cottage in Harpers Ferry, West Virginia. The highlight of the evening was a visit from Jack the Ripper in a heart-stopping action-packed séance! The man I saw in my timeline regression. A timeline regression was performed on me as a prelude to contacting Jack the Ripper. The host, Vince Wilson, hypnotized me and through a timeline regression, took me to 1888. I walked the cobblestone streets to the place where Mary Kelly was brutally murdered. As I stepped onto the streets of Whitechapel, London, the air was thick and I noticed the filth! I was chilled and I pulled a worn shawl closer around my shoulders. A man, dressed all in black, was shadowing me as I walked towards Mary Kelly’s home. When I arrived at 13 Miller’s Court, I opened the door and roaches scattered at the disturbance. 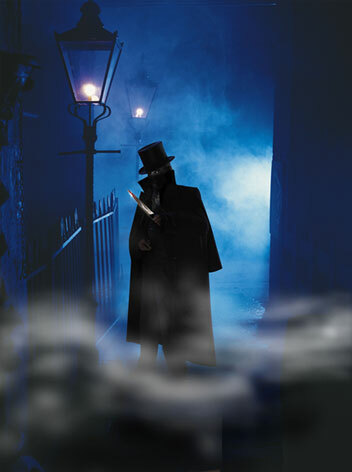 Mary Kelly was asleep on the bed and Jack the Ripper was in the room, watching me as I observed the scene. Vince brought me back to the present and asked me the color of Mary Kelly’s hair. I said it was reddish-auburn. I then added that she was wearing a white petticoat and Vince told me that she was wearing a white dress when she died. It felt so real! The others said they heard footsteps above us while I was hypnotized. Before we started the séance, the front door opened on it’s own. We all turned, expecting to see someone walk into the room, but no one came in. The door had been firmly latched and closed. 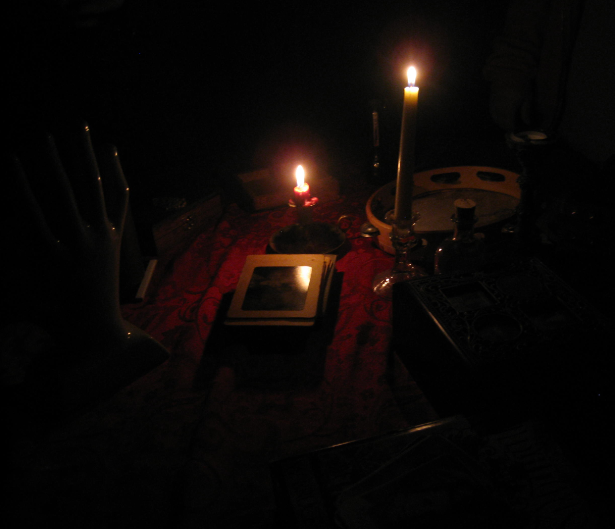 Then we did the séance and we asked for Jack the Ripper to contact us. It started with a loud creaking noise. Over and over, it sounded like someone was walking in the same room with us. Then two of the women were touched. I was silently asking Jack the Ripper to touch me, since I just had a close encounter with him in the hypnosis session, and he lifted the table and pushed it into my legs! We were standing and the people near me had the table pushed into them also. Then I felt ice cold. Some of us felt cold and others, right next to each other, felt hot. I was holding the lady’s wrist on my right and I told her that she felt ice cold, but she said she was hot. The room was dark, but then the blackness grew even darker. A black shadow crossed the room. The dim computer light was blacked out. Another lady was poked in the back when the men in the back said they saw a black figure. Before the séance began, Vince put a tambourine on the table and he asked Jack the Ripper to tap it. We heard a loud noise on the table and when we turned the lights on, the tambourine was flipped over and a candle was knocked out of the candlestick. 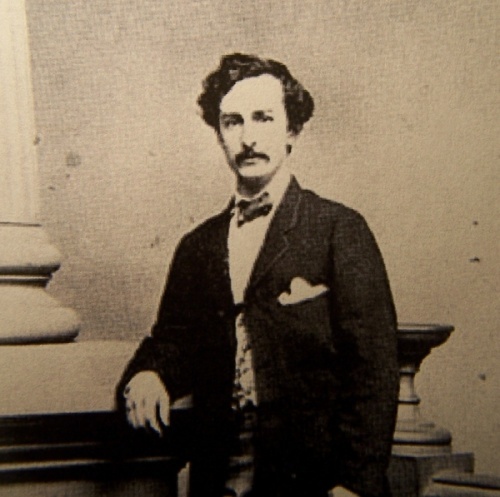 But let’s not forget about John Wilkes Booth. The Haunted Cottage is known as The Booth House and prior to our visit, I requested that we hear from him. 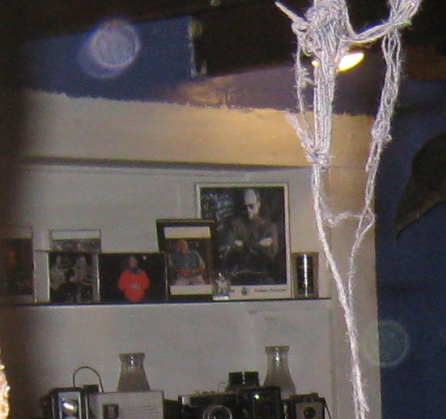 Upon review of my photos, I found a face in a crystal ball – the face of John Wilkes Booth! 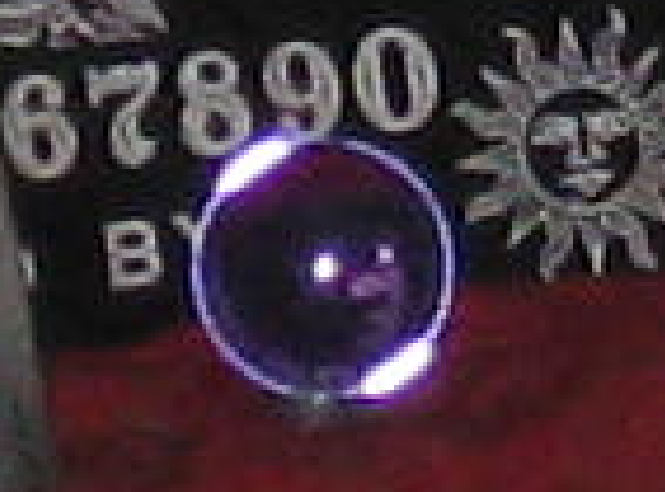 Face in a crystal ball. 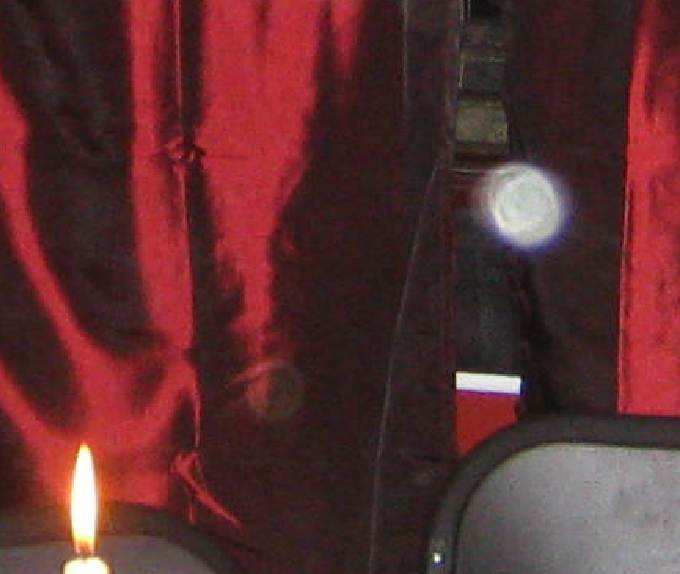 All of the pictures were filled with Orbs, but there were two particularly bright Orbs. I’m certain that we heard from Jack the Ripper and John Wilkes Booth at the Haunted Cottage! For all of the non-believers and naysayers out there, all I can say is that I was there and you weren’t. Had you been there, you’d be a believer now too!